It’s no secret insurance companies aren’t necessarily in the business of helping people. They’re in the business of making money. And they don’t make money by giving a huge insurance payout. This makes them extremely meticulous about the details of any claims that may be brought to them. Fortunately, there are ways to protect yourself when your home is damaged while making sure that you get what you deserve from your insurance company. Take pictures of your home and your property so that if things do become damaged or destroyed you will be able to prove that you owned them as well as the condition of the item before the disaster. To protect yourself further, it is always good to be more detail oriented than less detail oriented. Check the prices of each of your items, or what they can be sold for, and document them. It’s likely that you won’t want to keep this documentation in your home, just in case the documents are destroyed. One of the best ways to keep your documents safe is to put the pictures and documentation on a cloud server. This will allow you to have the documents even if your computer or camera is destroyed. It should be common knowledge that many insurers will take advantage of loopholes to avoid giving you any money for damages caused by disasters. Every time that there is a hurricane a new group of Floridians finds out that specific damages aren’t covered. 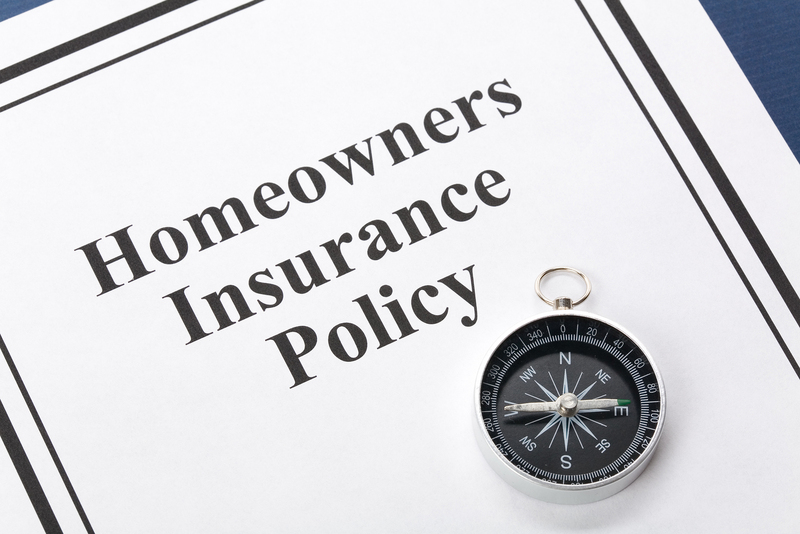 Damage from the rain isn’t covered by flood insurance. Sometimes, with cunning language, they may even be able to avoid giving you anything for wind damage either. Make sure that you know your coverage before disaster strikes. As soon as you can, document the damage. Take pictures and inventory, don’t throw anything away, and only make temporary repairs to your property (boarding up broken windows, etc.) to avoid extra damage. Being able to directly compare the before and after photos will ensure that you get as much as possible. In order to establish a timeline of events, contact your insurer as soon as possible. This will also help you to possibly receive compensation for any expenses incurred after the disaster and because of the disaster (such as being displaced and having to live in a hotel). This can’t be stated enough: insurance companies are there to make money, not to give you money. They will likely try to low-ball the price, even with all the proper documentation. Tell them to justify their price and show you in their contracts where it does and does not spell out certain things. If the terms and conditions are becoming too complex or you feel that your insurance company is trying to talk over your head so you’ll simply accept the deal, call a public claims adjuster. 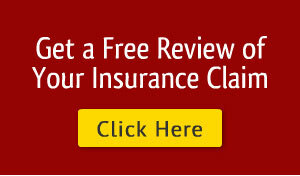 They are able to navigate the waters of insurance claims and help you receive significantly more.